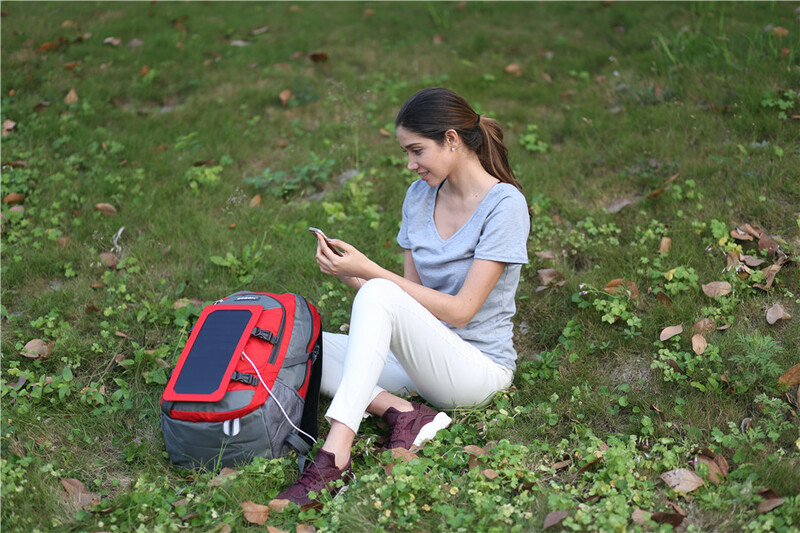 Enjoy your holiday with sunshine in this Spring. 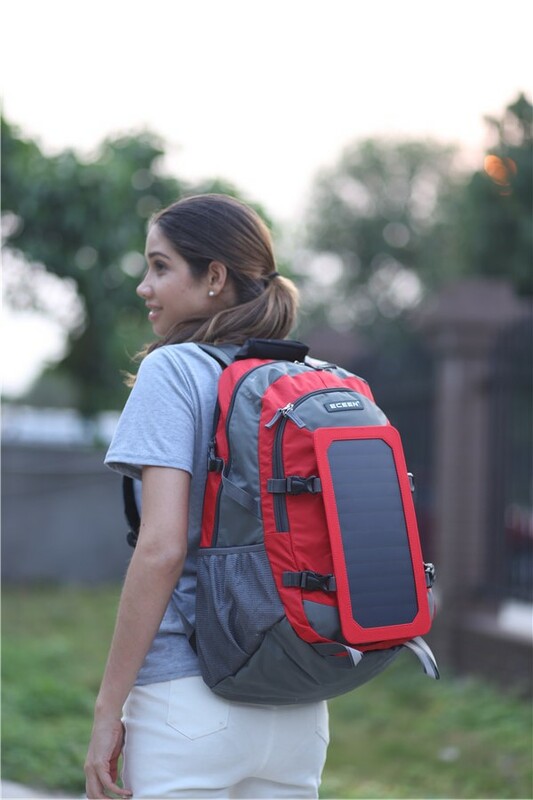 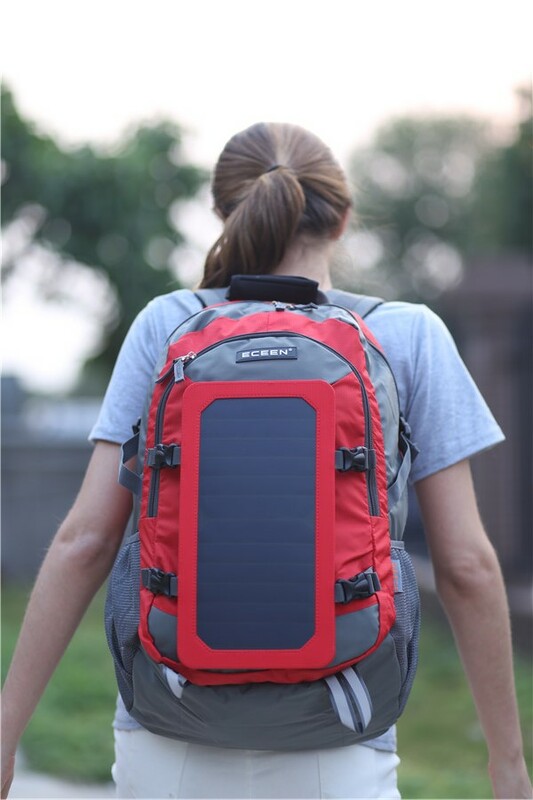 Previous news:ECEEN 10 Watts solar backpack you shold be need for spring outdoor used. 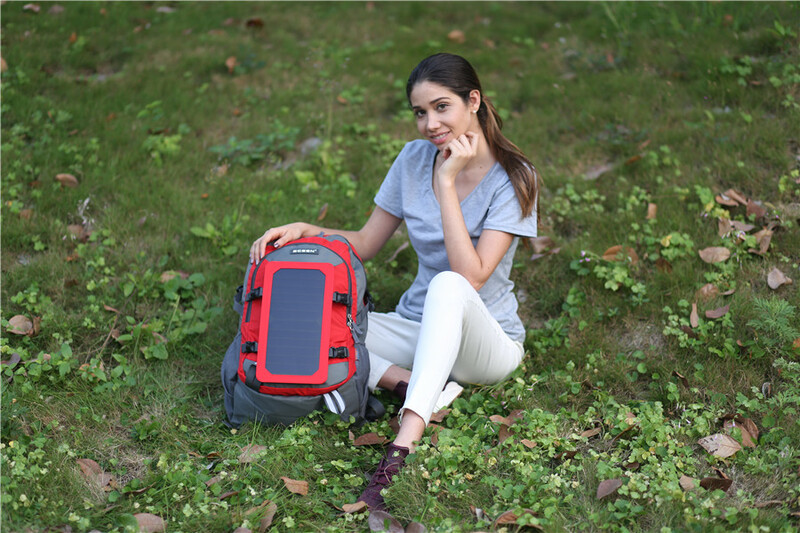 Next news:This ECEEN solar leisure bag is stylish backpacks perfect for the day of school.